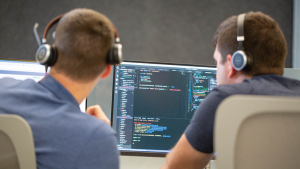 As promised, here’s Part 2 of our two-part blog post series detailing the AppMon-to-Dynatrace integration. 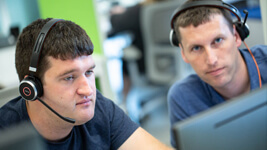 If you haven’t done so already, be sure to read Part 1 of this blog series to gain more insight into how AppMon customers can push their monitoring data to Dynatrace to gain a “single pane of glass” monitoring experience. 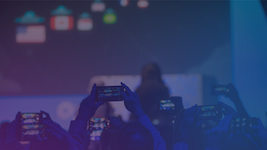 Dynatrace provides a built-in integration that enables you to track your key transactions (PurePaths) from AppMon to Dynatrace, AppMon to AppMon, and vice-versa, of course. Cross-product PurePath functionality gives you the option of monitoring all the business-critical aspects of your environment using both AppMon and Dynatrace. We’re encountering more and more customers who have hybrid deployments of AppMon and Dynatrace (which is awesome, by the way). It doesn’t matter if you run multiple AppMon Servers and Dynatrace environments (Managed or SaaS); the integration covers these setups as well. The beauty of the solution is that our OneAgent and AppMon agent technologies handle the necessary configurations automatically. In other words, you can use the new integration to track your key transactions with no manual effort required. AppMon agents and Dynatrace OneAgent automatically collect all relevant information required for the integration and also identify all involved environments. To make drill-downs as convenient and easy to use as possible, an AppMon Server and Dynatrace environment configuration page is available in AppMon (see image below). Once configured, you can follow transactions with a single click. Once you click a transaction, a new browser window opens with the corresponding PurePaths, where you can continue your analysis. A video is worth a thousand words. Have a look at these brief video tutorials to learn more about the AppMon-to-Dynatrace integration. 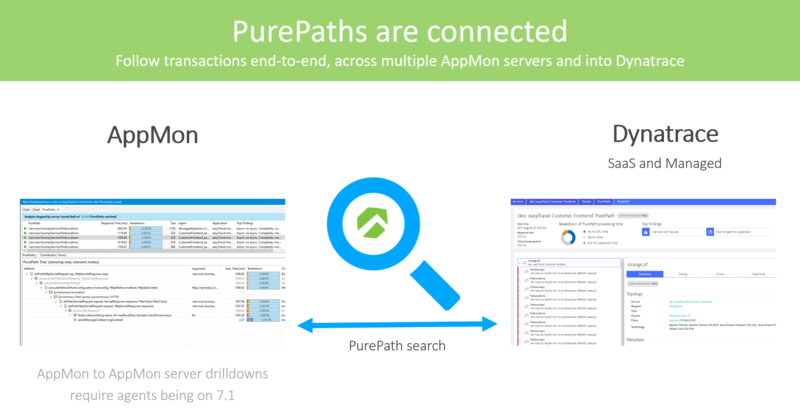 This first video demonstrates how to use the AppMon rich client to make a PurePath available for analysis in Dynatrace. 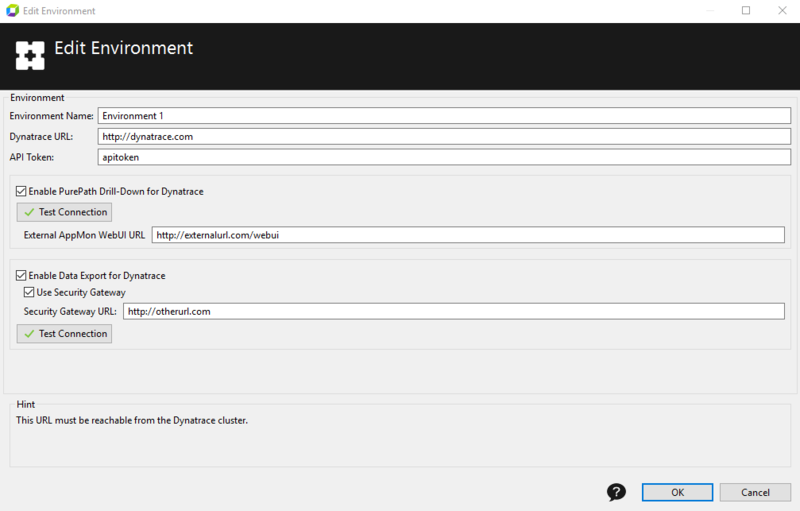 This second video shows how, while working in Dynatrace, you can open and view a PurePath for analysis in the Dynatrace Web UI. 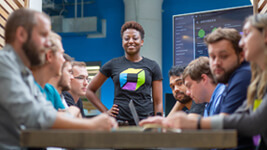 For full details on the AppMon-to-Dynatrace integration, see Dynatrace Help. The following Performance Clinic video includes even more detail about the AppMon to Dynatrace integration. Does the PurePath integration work with multiple AppMon servers? 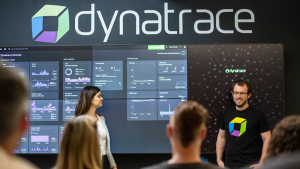 Does the solution work for both Dynatrace SaaS and Dynatrace Managed? Are cross-system profile PurePaths supported? Is it required to switch to the new agent platform in AppMon? 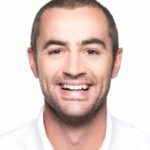 Thorsten has over 10 years of experience as a software developer and project manager. 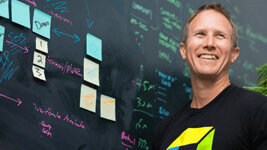 Thorsten has joined Dynatrace more than 4 years ago. 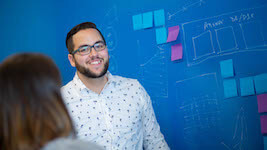 In his current role as a Director of Product Management, he is the main driver behind dashboarding and in charge for AppMon scalability and deployment relevant topics. His mission: building awesome products customers love, helping them to solve their daily problems and avoid making products no one wants. 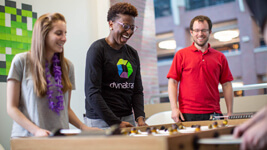 At Dynatrace he has the opportunity to deliver such products tailored to people’s needs. Exchanging with people and to hear their stories and solutions.